All System Orders are Checked for Vehicle Compatibility before Payment is Processed. Order Status will be provided via Email within the same business day. 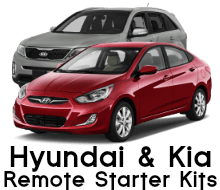 3 Year Limited Warranty:�MotorCityRemotes.com will repair or replace any interior part of this system (1 year warranty on remotes) that's�found to fail from manufacturer quality under normal every day use for a period of 3 years from date of delivery. Cosmetic wear is not covered, functional failures only. 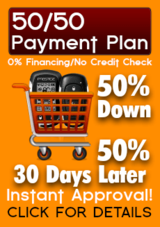 30 Day Returns/Refund Policy:�Any item�purchased from MotorCityRemotes.com can be returned for a full refund�(no restocking fees!) 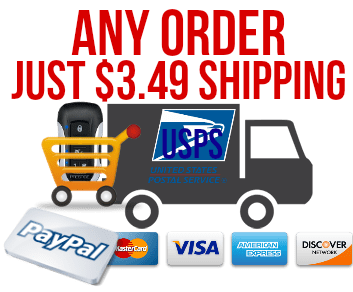 or exchange�within 30 Days from date of�delivery (sorry, no reimbursements for shipping rates apply) provided that the product is in the exact same condition as received. Absolutely no returns or�refunds on applied electronics;�technical support, warranty repair or replacement only. Installation Disclaimer:�The components and systems�provided by MotorCityRemotes.com represent�the parts and information that have been professionally confirmed throughout the automotive aftermarket vehicle security and convenience industry to successfully provide the features and functions of the device sold when properly installed, programmed, applied etc. MotorCityRemotes.com does not guarantee�nor imply that any individual can perform the�required application.�Our vehicle specific system services�must�be understood as�easier�to install due to the vehicle specific platform that's designed to significantly reduce the time, labor and additional parts and information needed to perform the work but should�not be misconstrued as an "easy" or "no-brainer", "anyone-can-do-it" interpretation, presentation or product. We do not assume nor imply any one person's ability to perform the required installation.�No returns on applied electronic parts;�technical support, warranty repair or replacement only.